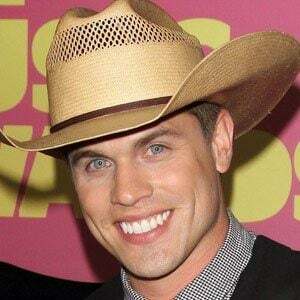 Country singer who released the single "Cowboys and Angels" in 2012, which he co-wrote with Josh Leo and Tim Nichols. 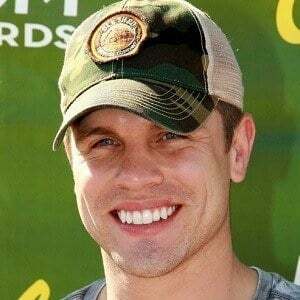 He signed with Broken Bow Records in 2011. 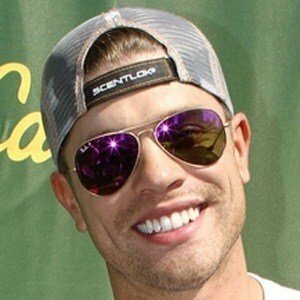 His songs soon after were streamed on Country Weekly. 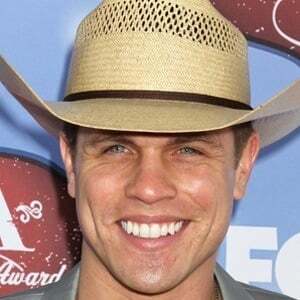 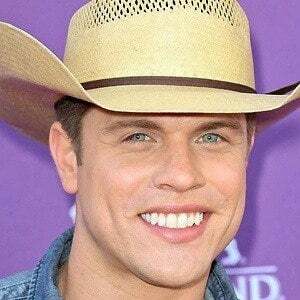 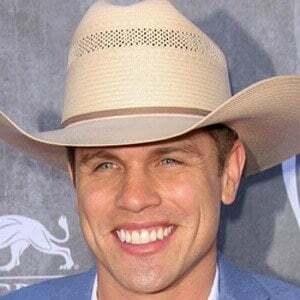 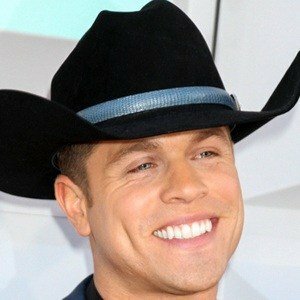 He was nominated for an American Country Award in 2012 for "Cowboys and Angels." 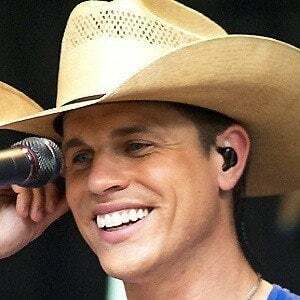 He used to work in a chemistry lab, but decided to move to Nashville in 2003 to pursue music. 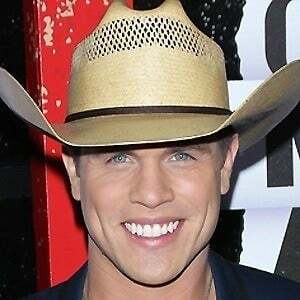 One of his biggest influences is fellow country singer Tim McGraw.